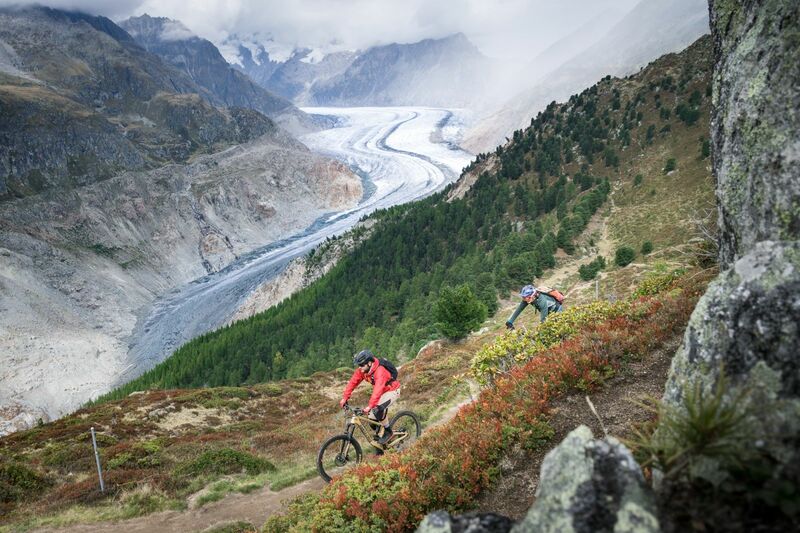 Share your trails and find thousands of others! 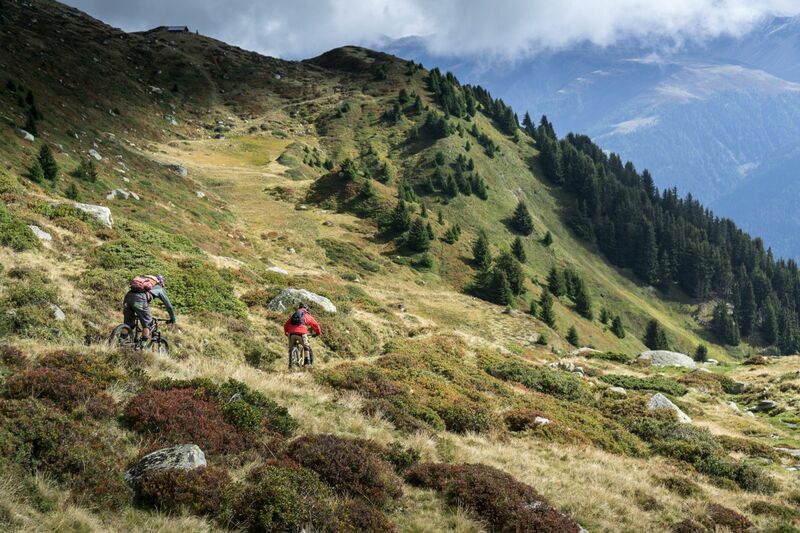 Were you ever glad about a tip for a great MTB singletrack? Or were you despereately in need for a good information? Share your trails, be part of the Trailguide community and also win cool prizes! Finding good singletracks is really not easy. There are loads of services where you can find gps tracks, but they often send you down on long parts of boring gravel road. Your hard climb did not get rewarded with a nice descent. Trailguide is focused on trail biking. Narrow trails up to 1m width, usually called singletracks or singletrails. This focus allows you to be sure to find good tracks for your ride. 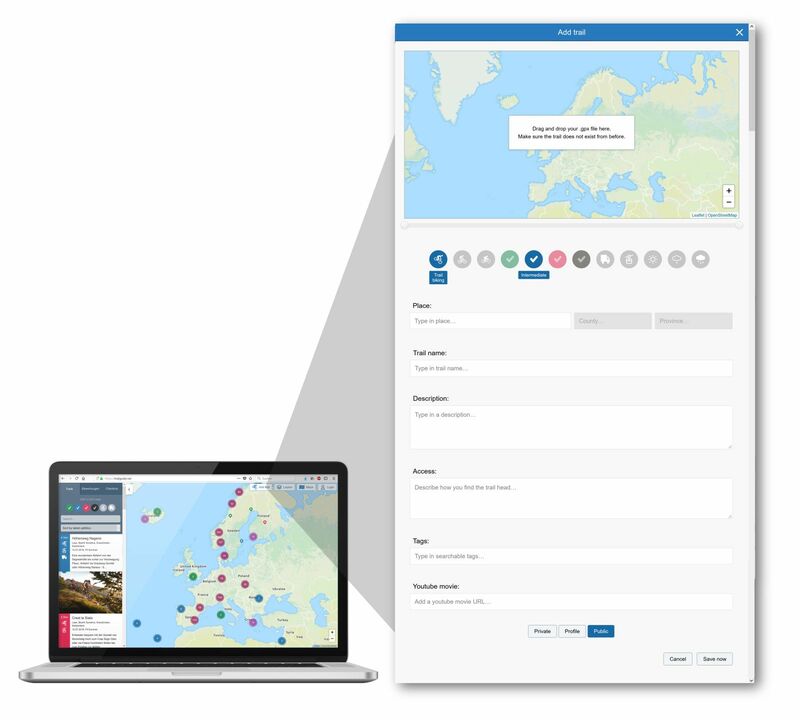 Of course the information does not provide itself automatically, but you can thank the growing Trailguide community which together share their experiences. 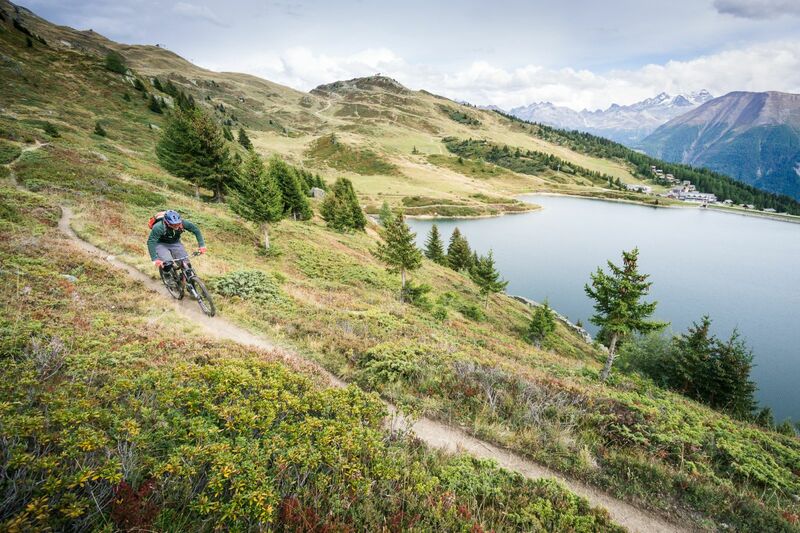 For you it means uploading a few trails you know, and as a reward it means that you will find a huge amount great singletracks around the world. Think of it as a great investment. Invest a little and get a lot back. 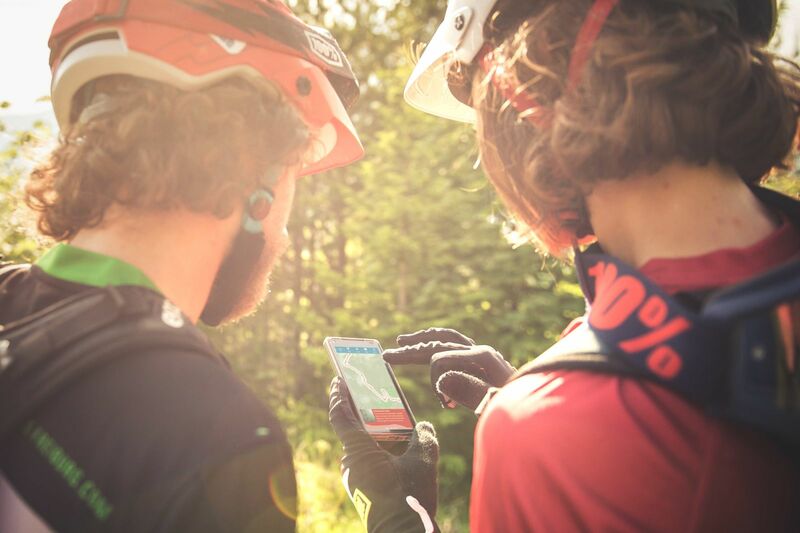 Review a trail, report conditions, share trails with your friends. All this information helps you and others to find great rides. With everyone contributing a little bit, Trailguide gets better and better everyday. Therefore we want to thank you and also want to reward the contributors of the Trailguide community! 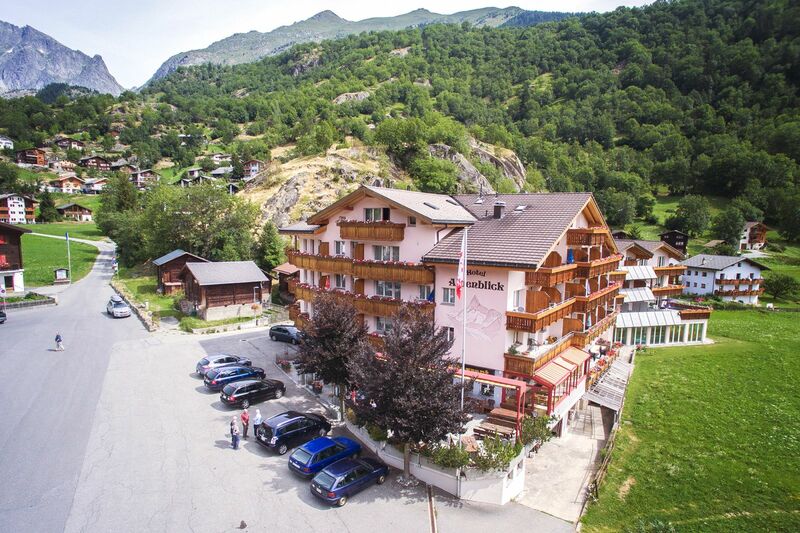 For everyone who uploaded trails, we are going to draw two nights in the Hotel Alpenblick including lift tickets for two days in the awesome Aletsch Arena. All pictures you see here were taken in the stunning landscape of the Aletsch Arena with the longest glacier of the alps. You can find the MTB destination on Trailguide. Trail Map of the Aletsch Arena.